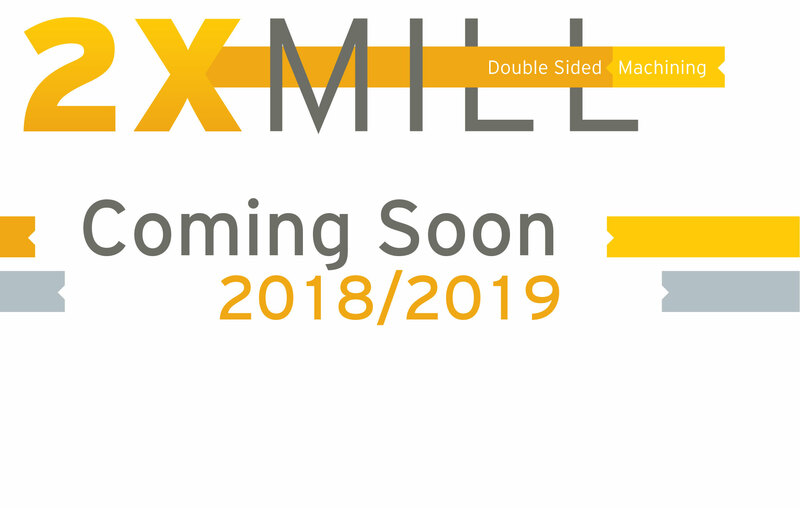 Designed for high metal, removal rates and heavy power milling or thing wall part machining, profile beam milling, routing, trimming and very accurate hole pattern drilling. 100% Spindle utilization with pendulum machining strategies. The portal construction design maximizes the work envelope while minimizing the overall shop floor footprint. 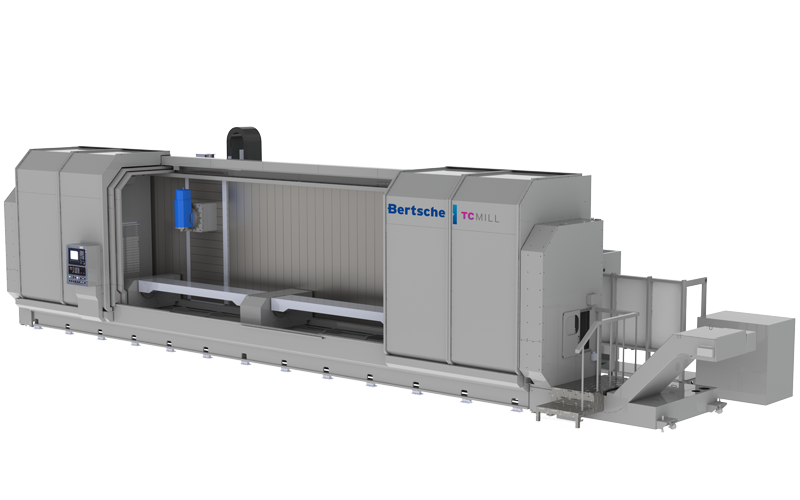 The innovative portal machine design features two 5-Axis machine modules on opposed sides of the bridge reducing the overall footprint and increasing productivity by 2 times. 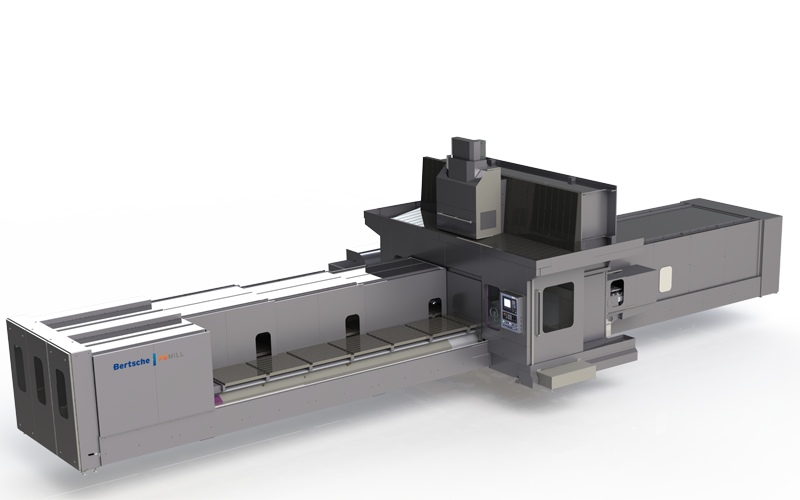 The XiMILL is a high performance raised bed, elevated carriage machining center that meets the needs of companies wishing to high speed mill a wide range of parts and materials. 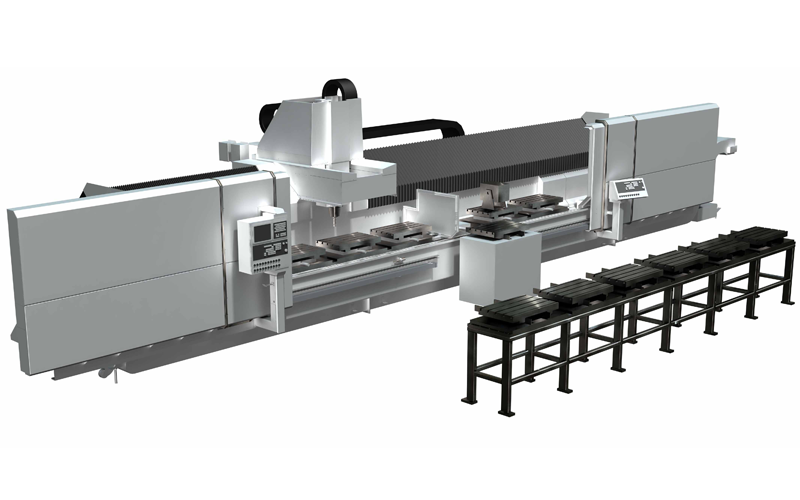 Over 20 years of continuous design improvements the TC MILL, a traveling column machining center has been designed with increased travels, additional axis configurations in order to accommodate new manufacturing challenges. 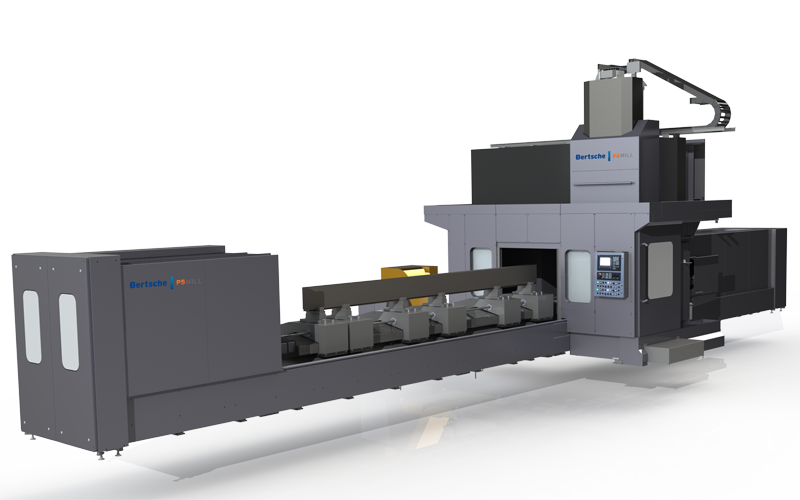 Dual Opposed Moving Module 5 axis machining center with horizontally opposed spindles for single setup 6 sided part machining. 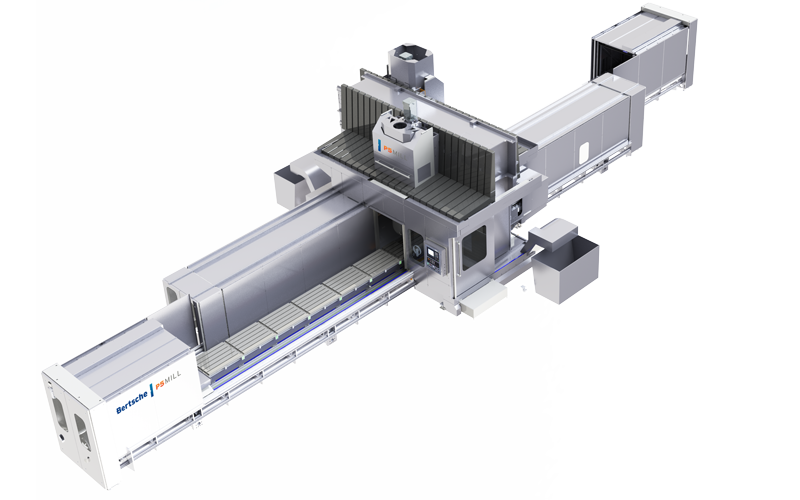 Parts can be simultaneously machined from both sides.